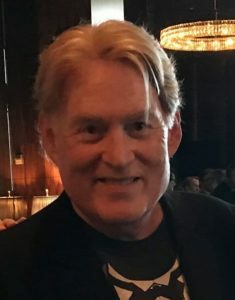 R. J. Lee follows in the mystery-writing footsteps of his father, R. Keene Lee, who wrote fighter pilot and detective stories for Fiction House, publishers of WINGS Magazine and other 'pulp fiction' periodicals in the late '40's and '50's. Lee was born and grew up in the Mississippi River port of Natchez but also spent thirty years living in the Crescent City of New Orleans. A graduate of the University of the South (Sewanee) where he studied creative writing under Sewanee Review editor, Andrew Lytle, Lee now resides in Oxford, Mississippi. 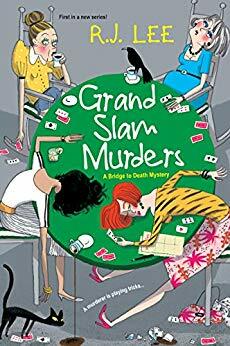 Thank you for being part of the book tour for "Grand Slam Murders" by R.J. Lee. I'd love the opportunity to read this great sounding book which is on my TBR list.